Harita Raval is a scientific staff in Mathematics Education at HBCSE. She has received a bachelor’s degree in Mathematics and in Education from Saurashtra University. Harita also has a master’s degree in Mathematics from M.S. University of Baroda. 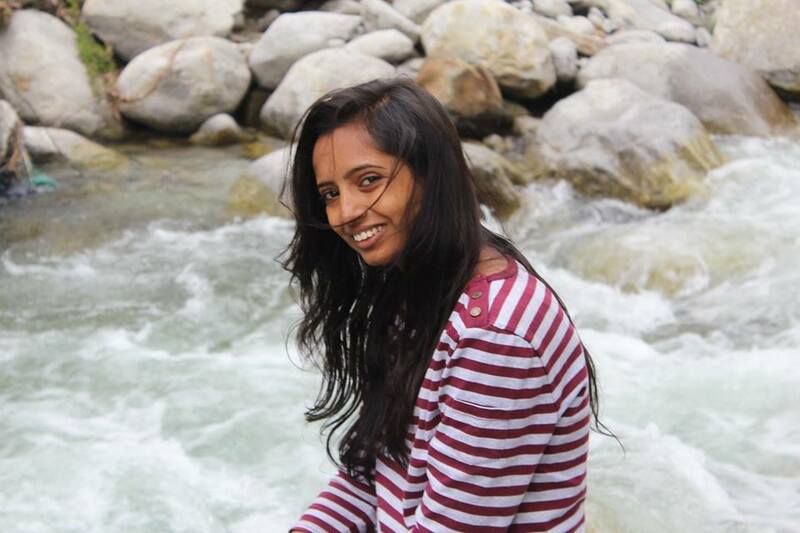 She pursued her post graduation diploma in computer application (PGDCA) from Saurashtra University. She has been engaged with various programs on mathematical enrichment, such as Mathematical Training and Talent Search Program (MTTS), teacher conferences of Gujarat Ganit Mandal and Satellite conference on various aspects of Dynamical Systems. She is a recipient of the Rashtrapati Guide Award (2006) from Dr. A.P.J. Abdul Kalam for her social work. Before joining to HBCSE, Harita was teaching mathematics at the Kendriya Vidyalaya School in Rajkot and at the Shakti Higher Secondary School. During these teaching years that Harita understood some fundamental challenges of teaching and importance of knowing the students’ ideas and learning trajectories. She holds key interest in teaching mathematics in connection to real life and developing conceptual depth in milestone topics such as basic arithmetic, integers, fractions and problems of Geometry.